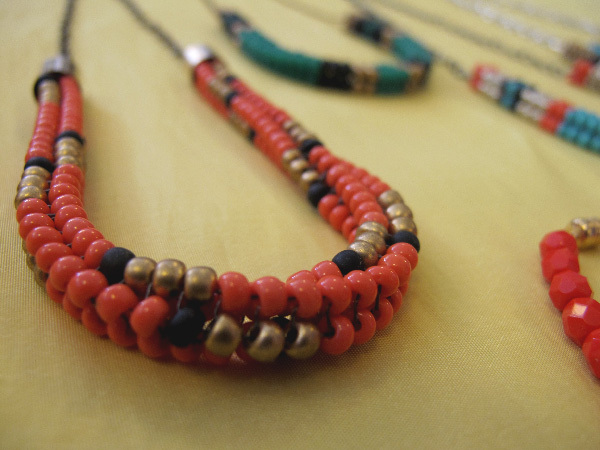 We are in complete lust with local designer Stephanie Hoffman's 60's inspired jewelry pieces! 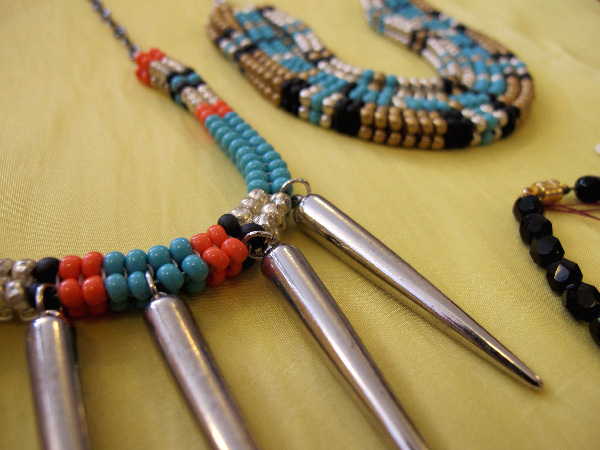 Whether it's spikes, shiny metallics, or aztec inspired necklaces, Stephanie is always changing it up! 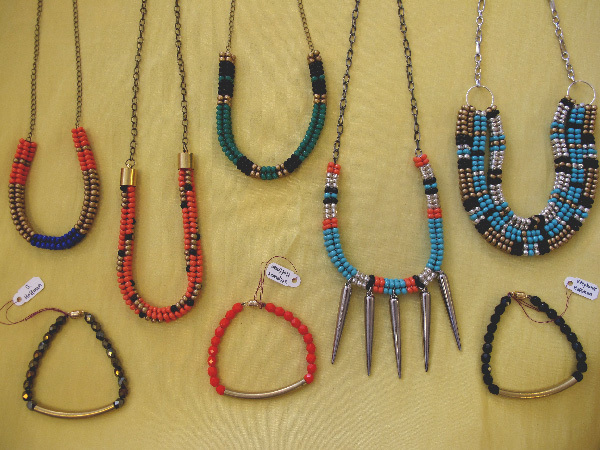 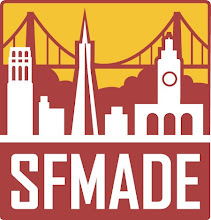 Pick up one of these gorgeous morsels today to add something truly San Francisco to your jewelry collection!